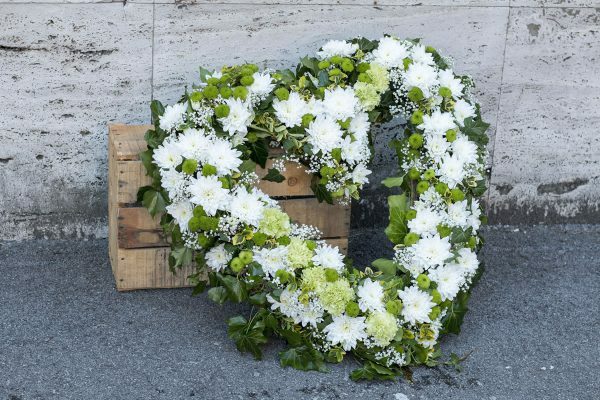 Gregson & Weight can assist with the supply for floral arrangements for the service. A photographic catalogue of traditional and modern options is available in all branches for you to peruse and select from. 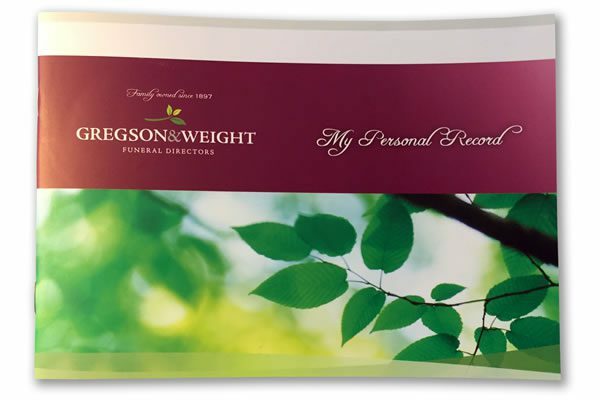 Just ask our friendly funeral staff. 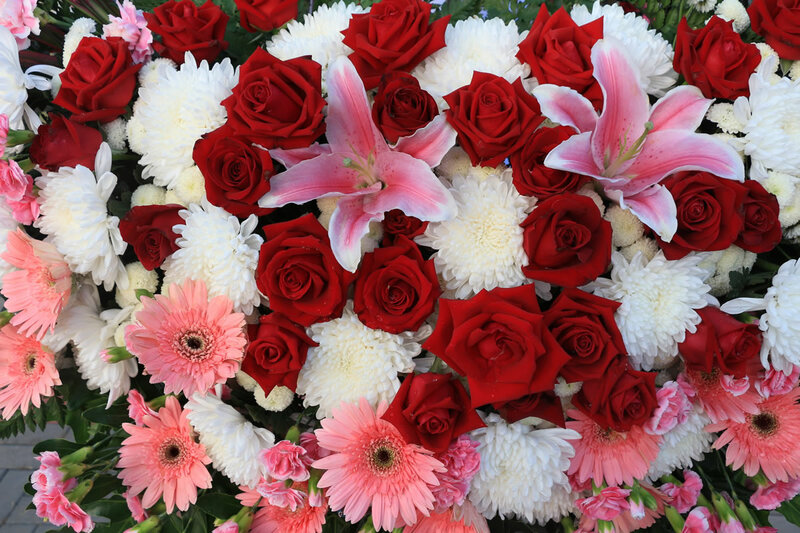 I can tell you from experience, once you’ve been to a bad funeral you sure learn to appreciate the differences a quality, family-owned funeral business could’ve made. 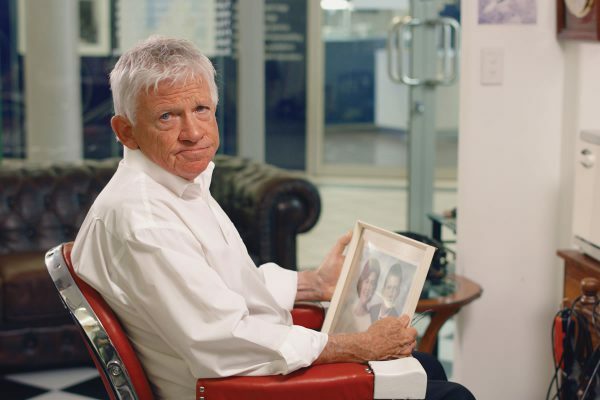 You only get one chance to create a truly meaningful farewell, so why risk it? You can tour each of our four Sunshine Coast locations online with our virtual tours. or collect from your nearest branch. 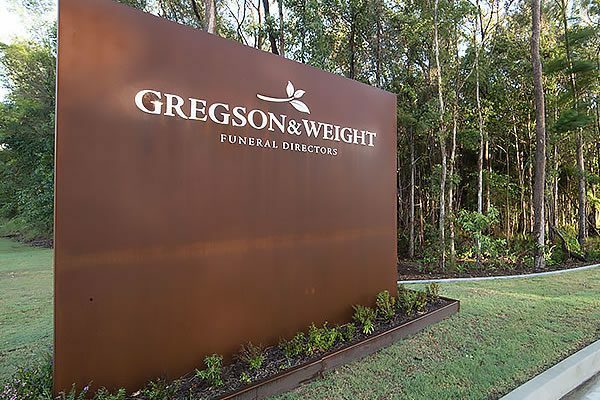 Gregson & Weight Funeral Directors offer funeral services and products on the Sunshine Coast, Queensland. Whether your need is immediate or you’re just planning ahead, our friendly staff are here to help.